Ant Financial-owned payments and lifestyle platform Alipay wants to provide basic health plans to 300 million people in the next two years through its Xiang Hu Bao “mutual-aid platform”. Launched last October, the platform is currently at just over 50 million users. Xiang Hu Bao, which means “mutual protection,” is an online platform within the Alipay mobile app that provides a basic health plan to protect against 100 critical illnesses. All participants in the platform share the risk of these critical illnesses and bear the related expenses as a collective. 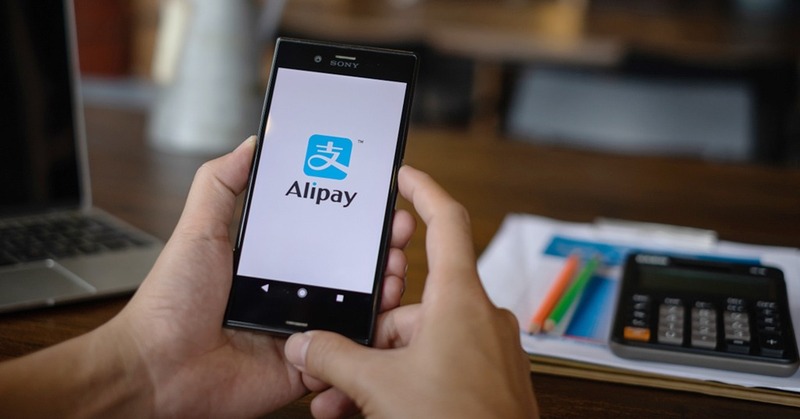 The platform does not require upfront payments or admission fees and is available for users who are between 30 days and 59 years old and meet basic health and risk criteria, Alipay said. Successful claims, which are submitted via the Alipay app, can receive a one-time payout of up to $44,600. The costs of the distribution are shared equally by all other participants. Disputed claims are reviewed by qualified volunteer participants.